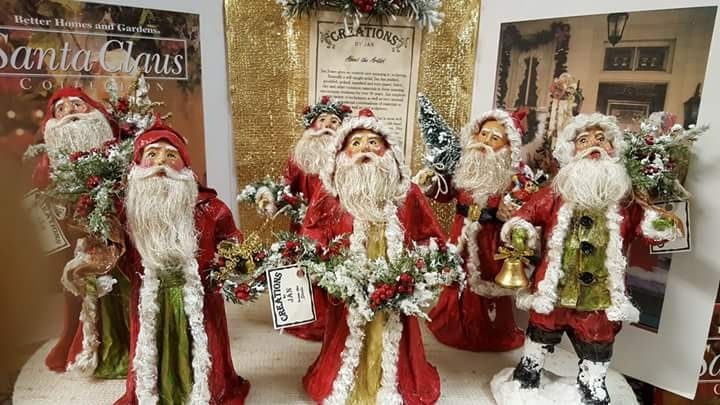 Local Artists and craftsmen have created quality, unique one-of-a-kind ornaments, decorations, floral, pottery, jewelry, wood carvings and fine artwork to be sold on consignment. 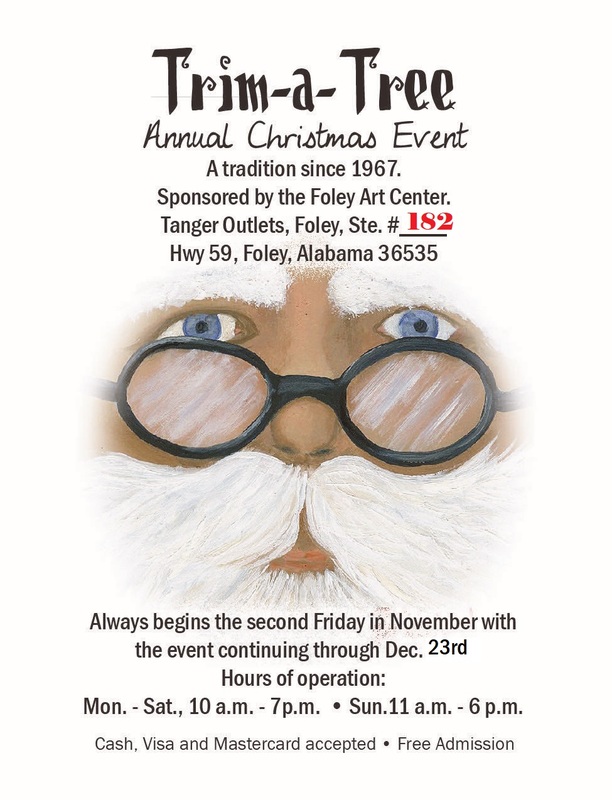 Sponsored by the Foley Art Center. When: Always begins the second Friday in November, the event continues through Dec. 23rd.